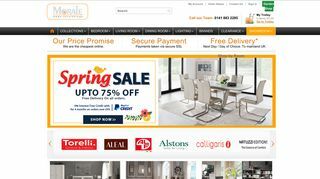 With an experience of over 28 years in the furniture industry, Morale Home Furnishings in Glasgow is at a position to provide exceptional quality and designed modern furniture and outstanding customer services. 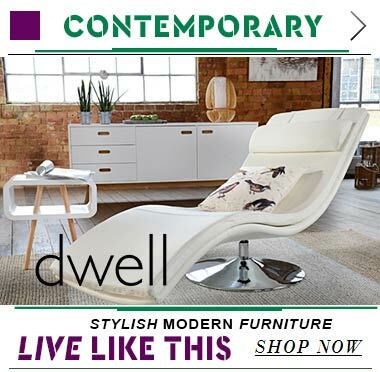 Its only aim is to make your furniture shopping experience as easy, convenient and enjoyable as possible and to that end, it offers luxurious, contemporary furniture in affordable prices. 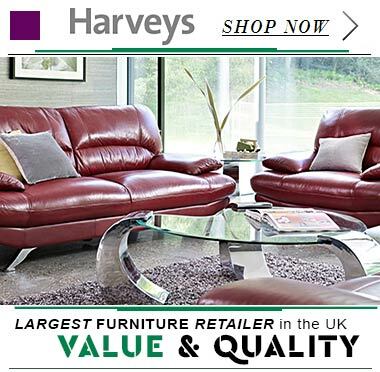 Whether you require expert advice, prompt delivery or a vast selection of products, they have it all.